News UK raised digital knowledge across key departments using individual learning paths with certification to reward completion. Mindshare embedded a training program that delivered agency wide engagement, digital knowledge uptake and boosted individual performance. 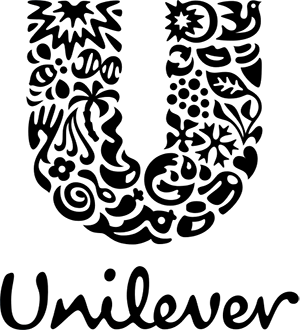 Unilever created a training program that is increasing digital capability and delivered data driven results across their 80 marketing regions. Matt Pritchard, VP of Digital Marketing at Campbell Soup Co., on how Circus Street helped Campbell's upskill their marketers and develop their digital capability, readying them to face a new digital landscape. Stuart Garvie, CEO of GroupM Canada, on how Circus Street is helping GroupM Canada upskill their marketers and build a common language across their agencies.